A man has died from his injuries after being struck by a bull on his farm. The incident happened on a farm in the village of Kinnity, Co Offaly on Wednesday. Emergency services were called to the scene and the man (50s) was rushed to hospital, where he was later pronounced dead. 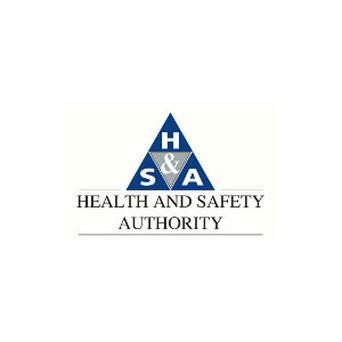 A spokesman for the Health and Safety Authority has confirmed that they have launched an investigation into the incident.